Brijus purchased 363 West Erie in 2013 in a distressed sale. 363 W. Erie is approximately 120,000 square feet, brick and timber loft style building. 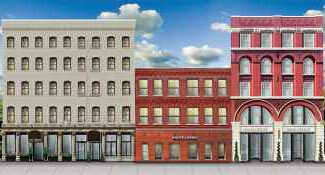 Brijus subsequently completed a major redevelopment of the building, creating a new entry/lobby, elevators, café and a complete gut renovation of all the tenant spaces. 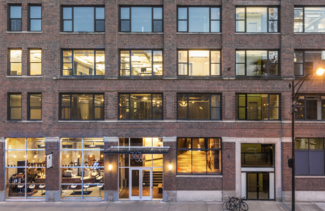 Once the renovation was completed, the newly created best in class building was quickly leased up to many high profile companies. 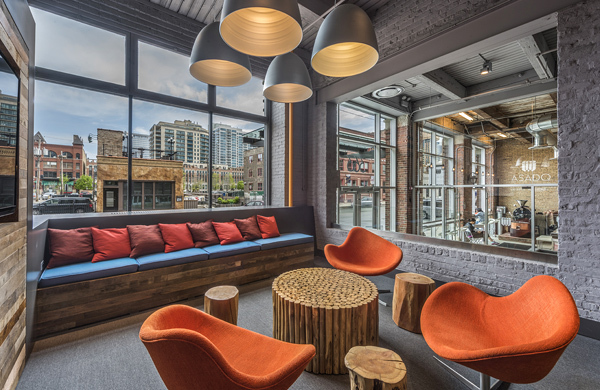 Brijus sold the building in November of 2016 for a record price in River North. 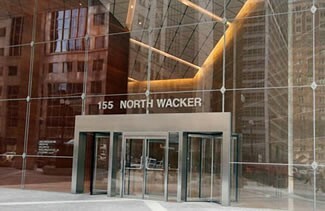 Brijus acquired two partially leased buildings at 155 N. Wacker Drive and the immediately adjacent 318 Randolph building. The site located at the northeast corner of Wacker Drive and Randolph Street is one of the most desirable corners in downtown Chicago. Brijus implemented a strategy to lease up the building while maintaining the flexibility for a redevelopment of the site in the future. 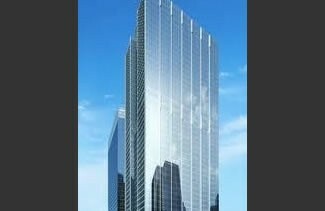 Brijus subsequently sold a majority interest in the property to an affiliate of the John Buck Company and co-developed a new class A 1,200,000 square foot, 50-story tower on the site. The building is one of the premier office buildings in Chicago. 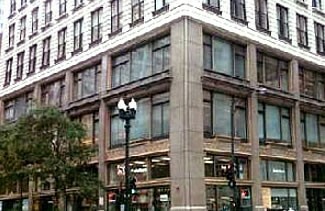 Brijus acquired this 300,000 square foot 18-story landmark building, formerly known as the Lytton Department Store building, in connection with winning a RFP from the City of Chicago to develop the City’s first office building marketed exclusively to information technology companies. Brijus was awarded a significant Tax Increment Financing (TIF) from the City to make it feasible to redevelop the mostly vacant building. The project was a key component of Mayor Daley’s technology initiative. 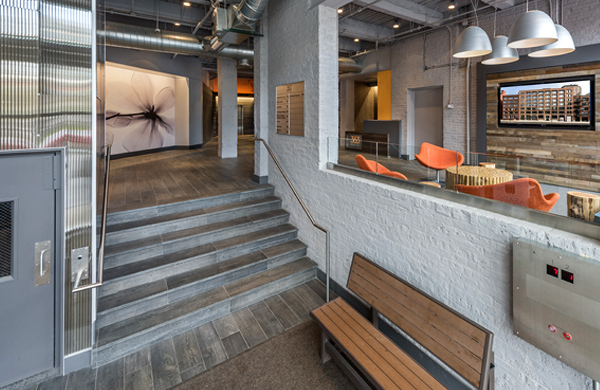 The building was also restored in conformance with local and federal historic landmark standards which enabled the project to receive federal tax credits. Brijus in a joint venture with RSL Building corporation acquired and completed redeveloped 4 contiguous buildings totaling 75,000 square feet at 220, 222, 226 and 228 W. Kinzie Street directly across from the Merchandise Mart. 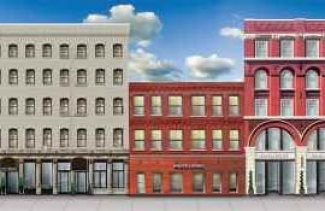 The property contains office and showroom space and first floor restaurant/retail space. 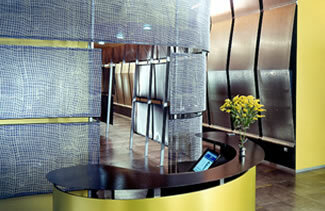 The ground floor is anchored by two of Chicago’s best restaurants Bavettes and Gilt Bar. 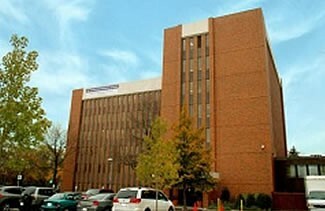 Brijus in a joint venture with RSL Building Corporation acquired the non-hospital assets of the former Ravenswood Hospital Campus, including 1945 West Wilson Avenue, a six-story medical office building containing approximately 68,000 rentable square feet and 4500 North Winchester Avenue, an eighty-three (83) unit twelve-story apartment building. The anchor tenant in the property is Advocate Health Care. 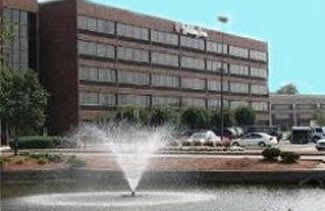 Brijus acquired this mixed-use asset consisting of an office building of 120,000 rentable square feet and a full service, 204-room Holiday Inn hotel/conference center as a single asset. The property was one of the most coveted properties in the South Suburban market. Shortly after the purchase, Brijus subdivided the property through a vertical sub-division and conducted an extensive renovation of the property.